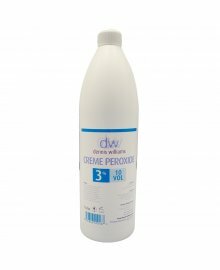 Dennis Williams offers a large and impressive range of professional hair developers, so you can offer clients the very best bleaching service. 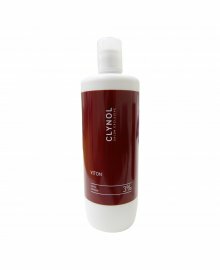 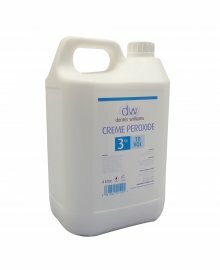 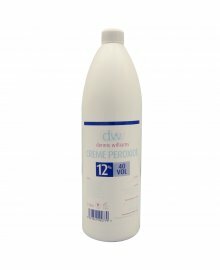 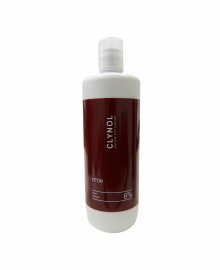 When applying bleach to client hair, it is important that the developer or peroxide you use is of the highest quality and inspires confidence. 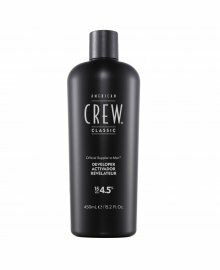 At the same time, it needed break the bank. 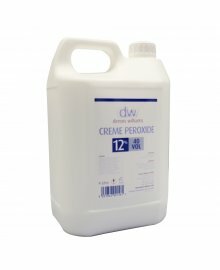 That's why we offer a selection of different brands, shapes and sizes such as Indola, L'Oreal Professionnel, Macadamia and much more, all at low wholesale prices and with free delivery on orders over £50 ex.VAT. 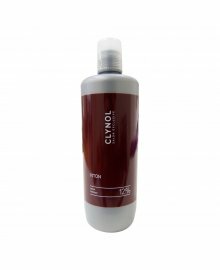 Lift, bleach and tone to your heart's desire, providing your customers with vivid and long lasting colour.